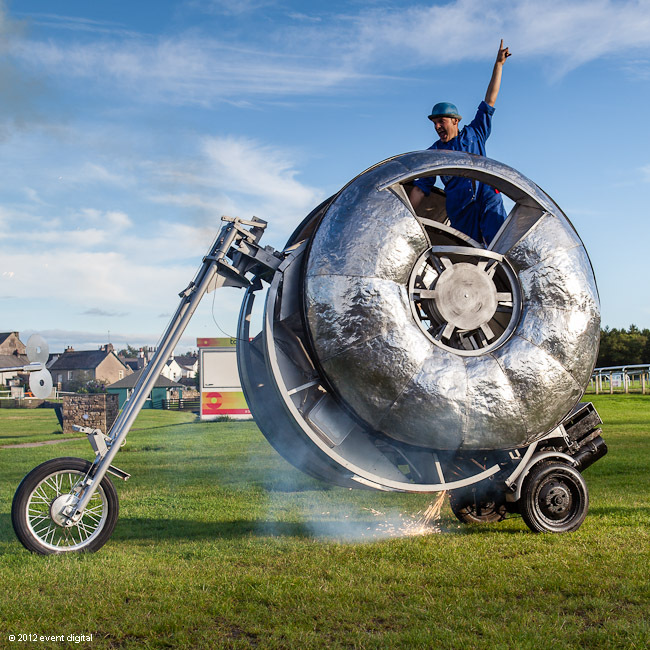 Funded by Arts Council England 2012, Premiered at Lakes Alive Cumbria – Small scale physical outdoor performance. Clock machine by Andy Plant. Booking unavailable. Looking to book or get more information? Get in touch! An Inventive Street and Outdoor Theatre Company. Initially funded by Arts Council England. Circadian operates under the artistic direction of Joe Fleming. Circadian works with a variety of different artists including performers, musicians and pyro technicians to create exciting original outdoor theatre. © 2019 Circadian Troupe. All Rights Reserved.